Customer in the Bay Area was delighted with the work done by GeoLands. 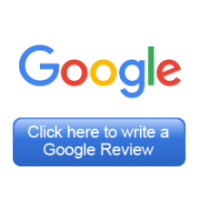 They were extremely thorough in every element of the work and really seemed to care about the end result. 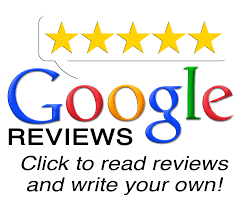 Please click on Google Reviews or Yelp Reviews icons to read reviews and write your own!